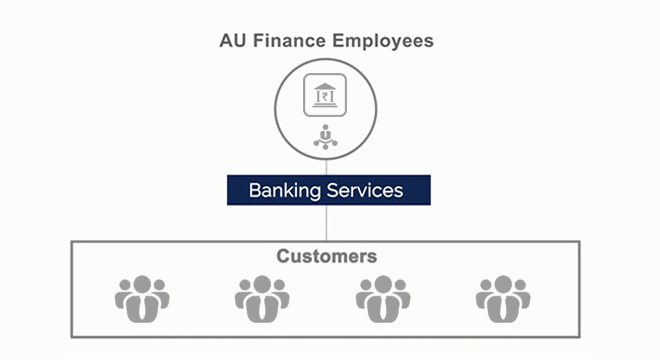 AU Finance, a private finance company aims to serve people in rural areas, provide timely loans, insurance products, to farmers based on their needs, crop cycles, among other factors. Recently, Reserve Bank of India licensed AU Finance to open small finance banks at different rural and remote locations in the country. This was an immense opportunity for AU Finance to further its vision – work for people and communities in the rural areas and provide financial products mapped to their needs. However, among other requisites set forth by RBI was the 45 day timeline to set up 418 branches out of which 80% of the branches were to come up in the rural areas. Most of these branches were merely structures with no existing IT support in terms of networking. Hitachi’s social innovation business is about leveraging digital technologies to execute solutions that benefit society today and the generations to come. This vision encouraged AU Small Finance Bank to collaborate with Hitachi Systems Micro Clinic. Team Hitachi surveyed all the 418 sites, across the country, and created a road map to set up the branches. The team coordinated with OEMs and technology partners, to ensure a timely setup and integration of all the assets across branches. Hitachi did complete networking and installed HP switches & firewall solution and configured them with the network. The solutions provided include desktops and laptops, printers, scanners, MacAfee 8000 security, Microsoft products and banking software. 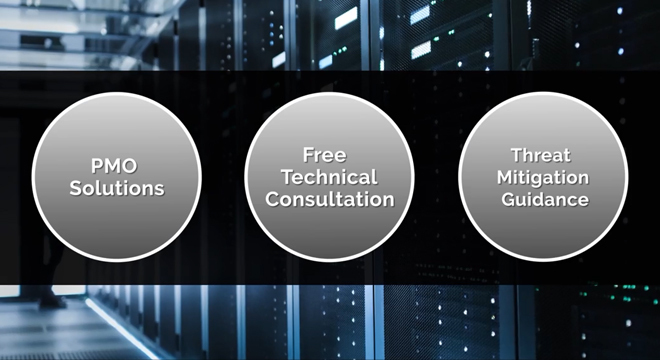 Along with setting up the IT infrastructure, Hitachi Systems Micro Clinic also provided support to get the branches up and running with PMO solutions, free technical consultation and threat mitigation guidance. This collaborative creation has brought banking to the villages and other remote locations previously deprived of such facilities. Farmers can get maximum financial products such as loans and insurance with least amount of documentation and in a few days of time. Hitachi Social Innovation business in collaboration with AU Small Finance Bank is proud to have digitally equipped people living in rural areas and make them an integral part of nation’s economic ecosystem.